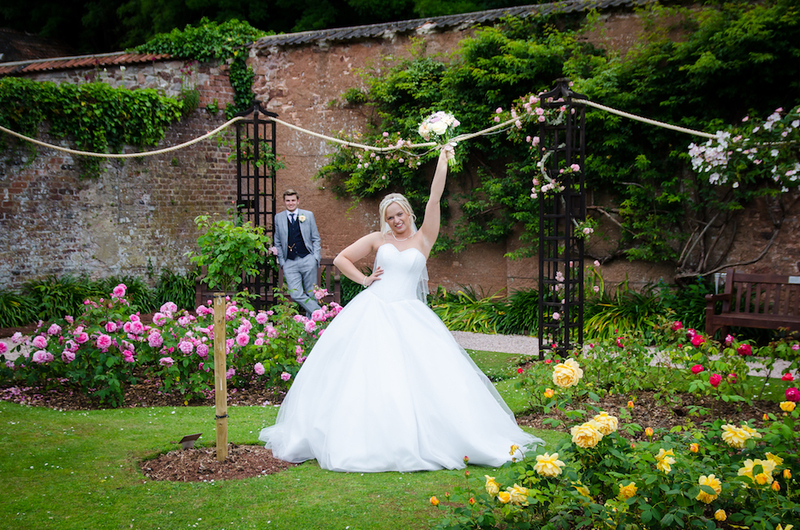 Thank you both for being their to capture our special day you were both wonderful very organised a great laugh and not too bossy lol, would highly recommend you guys xxxx. 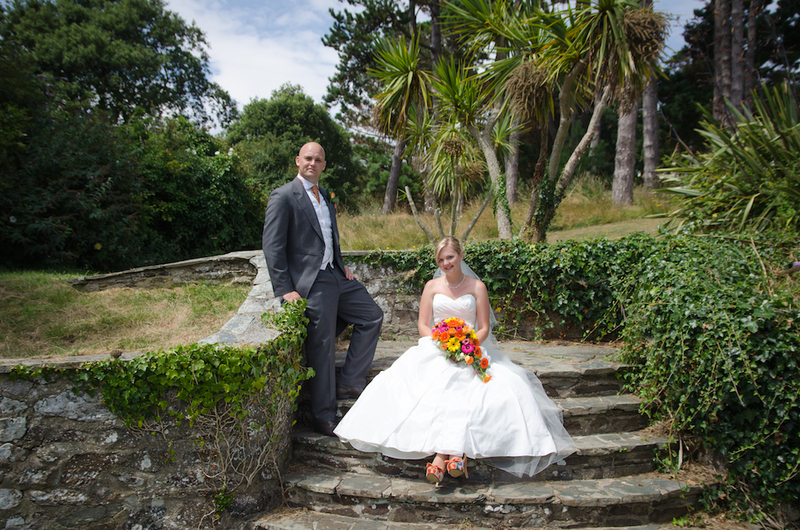 A massive thank you for all our amazing pictures, all our guests commented on how friendly both you & Mike were. 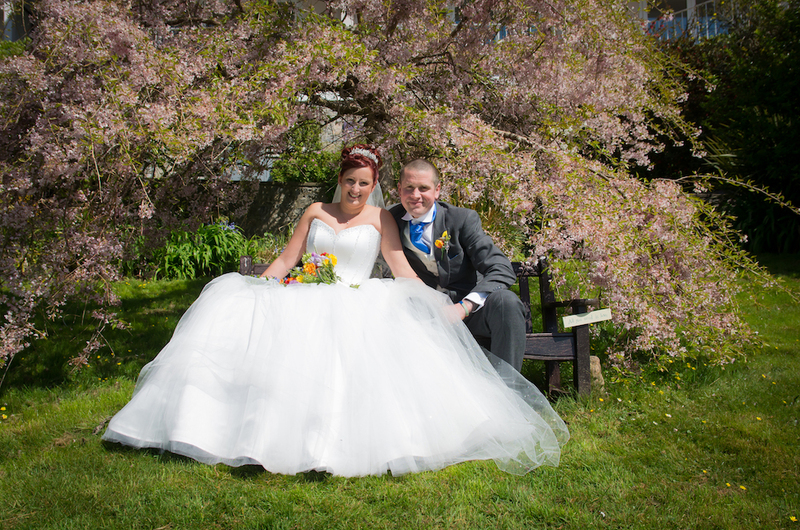 We are so pleased we chose you & will recommend you to everyone Many thanks Mr & Mrs Moon. 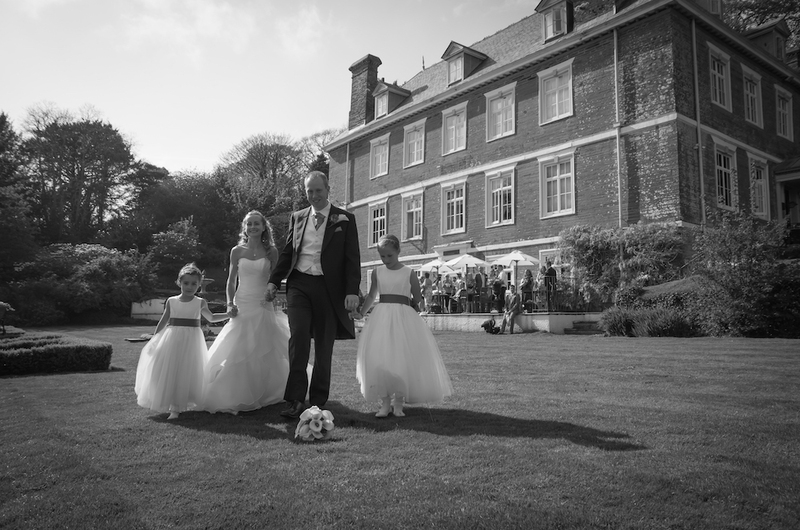 Thanks for the amazing photos produced by Bayview Photography in April this year…..thank you so much for making our day so special and having a laugh with us….will recommend you to anyone that asks for a wedding photographer. Thank you so much for making our day the most amazing experience you guys went above and beyond for us and we are so amazing grateful for your professional but friendly approach you made us all so relaxed as you knew exactly what you were doing at every point and taking us to see my grandad in hospital was amazing and I cant thank you enough. I will recommend you time and time again!!! 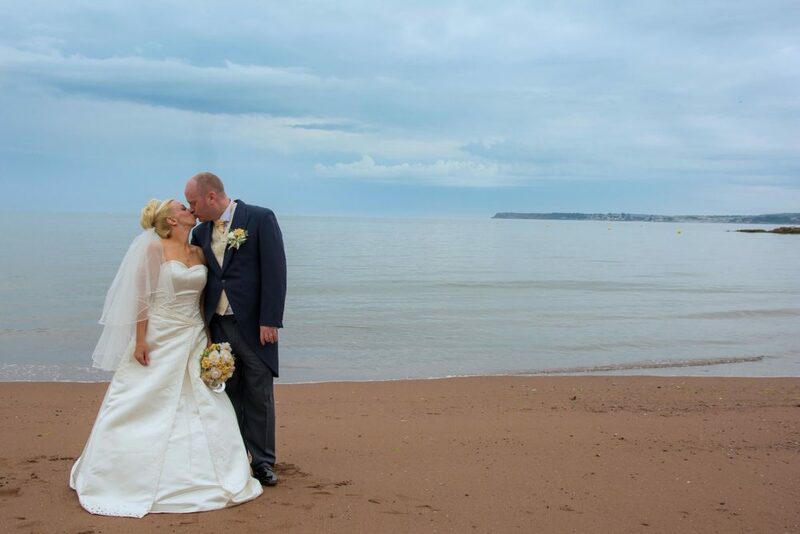 No wedding is complete without Bayview Photography . Thank you so much for such amazing photos and for making us and everyone so comfortable and obviously all the banter you helped make our day special. 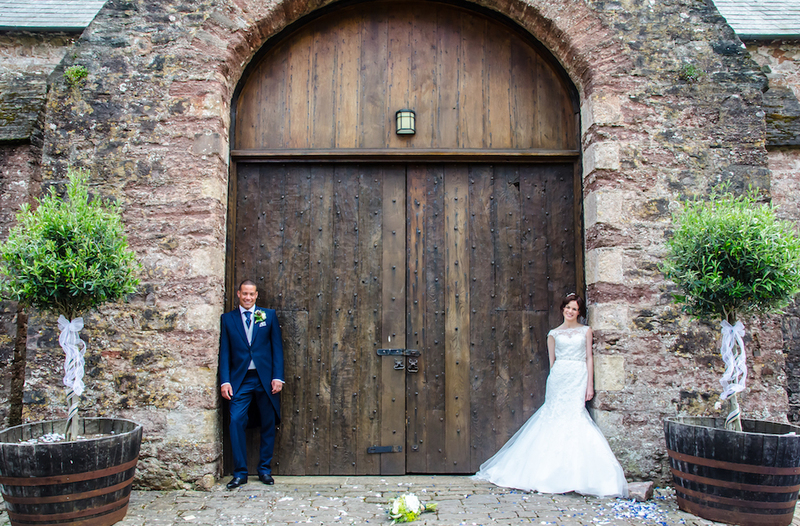 What a truly professional firm who are both top draw quality, with such a relaxed a friendly attitude they are a must for your wedding if you want the best for your wedding. You too will want to write a glowing recommendation after you have received there star treatment. We had an absolute fantastic experience with Bayview Photography, everything was very professional from beginning to end. Myself and all my bridesmaids felt very comfortable around Matt in the morning and we had so much fun shooting silly bridesmaid and bride pictures. The group pictures ran very smoothly with Matt & Mike in control. 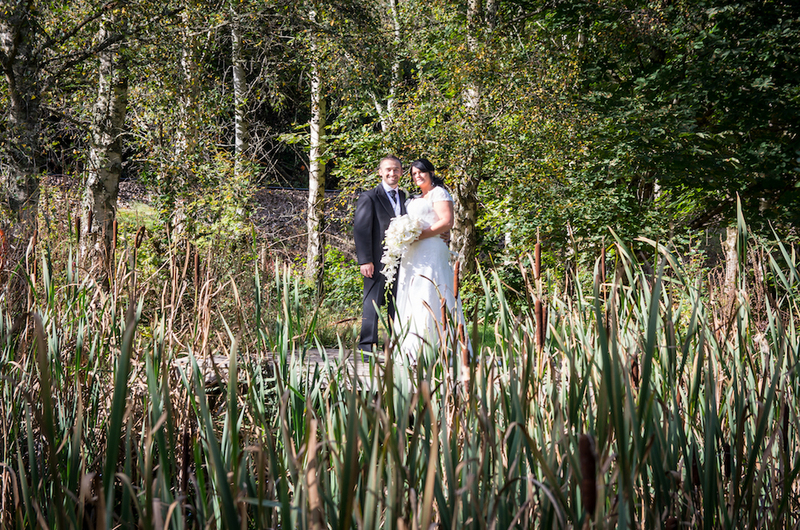 All of our couple pictures were brilliant and we never felt uncomfortable, it was all very relaxed enjoyable experience. The pictures that Bayview produced were fantastic, capturing the love, laughter and enjoyment from the day and we didn’t even realise most of them where being taken . We would recommend this company to anyone planning their wedding day and we will certainly use them in the future for other events.